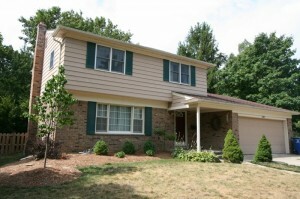 Ann Arbor homes like this don’t last on the market for long! Contact us, the real estate specialists with The Bouma Group today to learn more about 3477 Gettysburg and to schedule your private showing. 734-761-3060 or info@bouma.com. 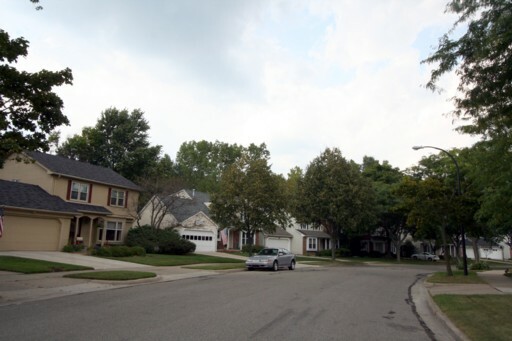 For more information on our new listing at 3395 Bluett or to schedule a private showing, contact The Bouma Group Ann Arbor Real Estate experts at 734-761-3060 or email info@bouma.com. Smokler Bolgos subdivision, Ann Arbor is an established neighborhood in a mature setting. 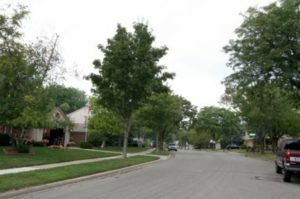 Located on the northeast side of town, there is easy access to multiple parks, businesses, hospitals, the University of Michigan, and more. There are currently 0 homes listed for sale and so far this year, 6 homes have sold and 1 has been rented. $225,000. 1852 square feet with 4 bedrooms and 1.1 baths. $280,000. 2012 square feet with 4 bedrooms and 2.1 baths. $283,500. 2305 sq. ft. +430 in finished lower level, 4 bedrooms and 2 baths. $285,000. 2564 square feet with 4 bedrooms and 2.1 baths. $321,550. 2613 sq. 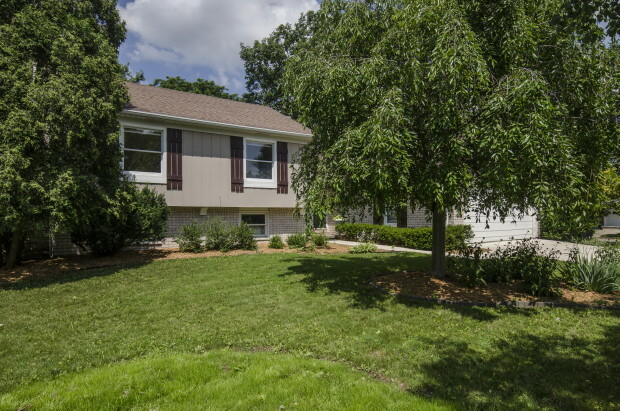 ft. +570 in finished lower level, 4 bedrooms and 2.1 baths.